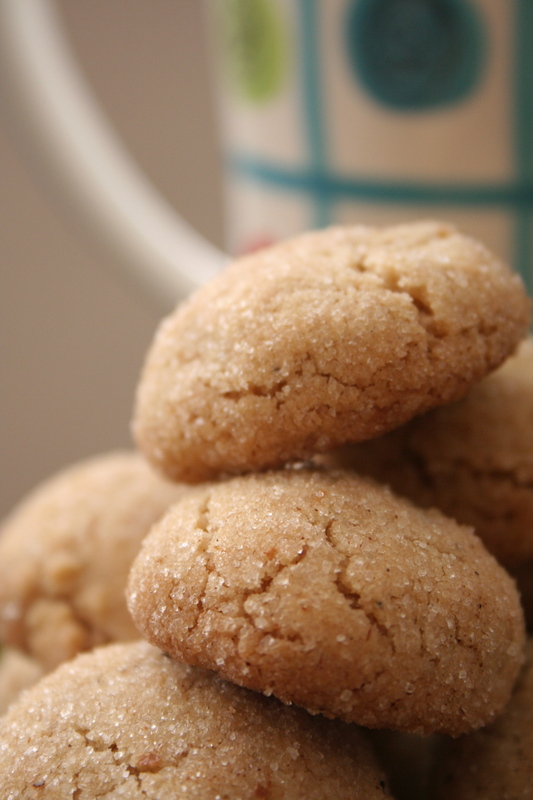 I love chai spices, so when I saw this recipe for chai cookies I got quite excited. Why had I never thought of this before?! ~ by smileysoyabean on 28 March 2012. 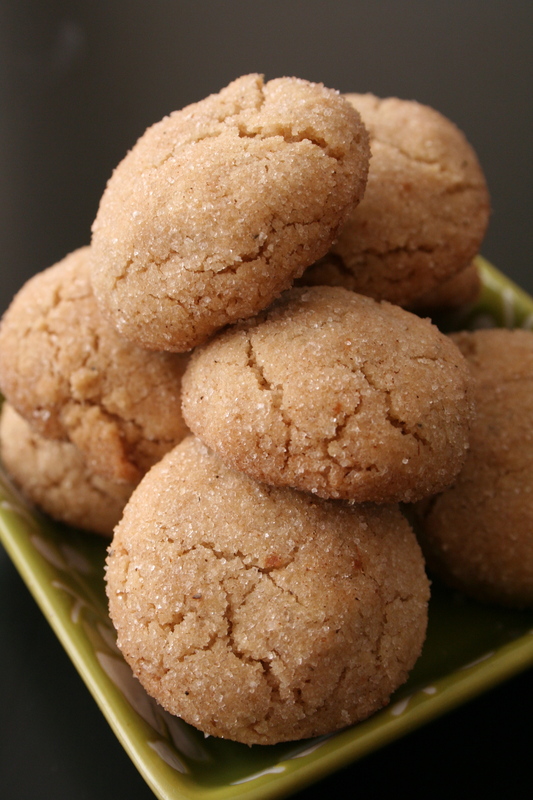 Can I get your recipe for these delicious looking cookies?